The firm of Gail E. Lamb Architect was first established in London, Ontario in 1967 and in 1985 the practice was incorporated with Gail E. Lamb, B. Arch., MRAIC, O.A.A. as principal practitioner. We have earned a reputation for providing a thorough, professional service to our clients and for producing handsome, functional buildings. 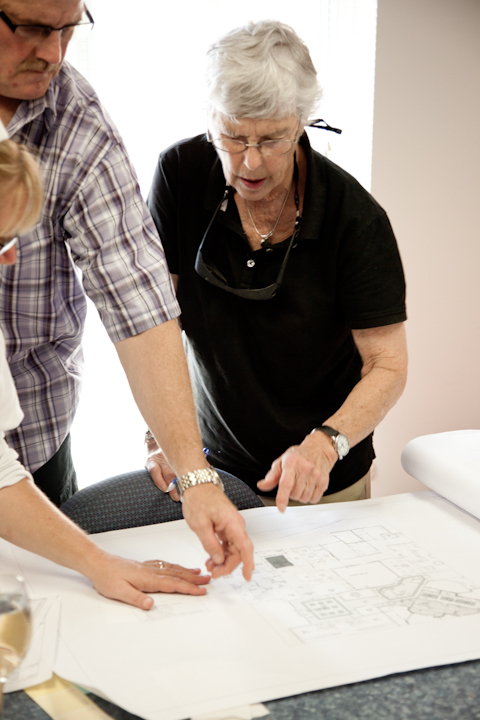 I've had the pleasure of working with the London architect, Gail Lamb a few times in the past. She's a very professional woman with a great team that knows exactly what they're doing. I cannot express enough thanks to this london ontario architect. She went above and beyond our expectations. Her work is incredible. She is a perfectionist and puts her heart and soul into the project. The end result proves it. I will be referring many people to this company.